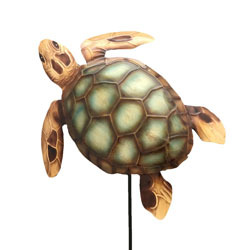 Sea Turtles symbolize patience, wisdom, endurance and good luck. 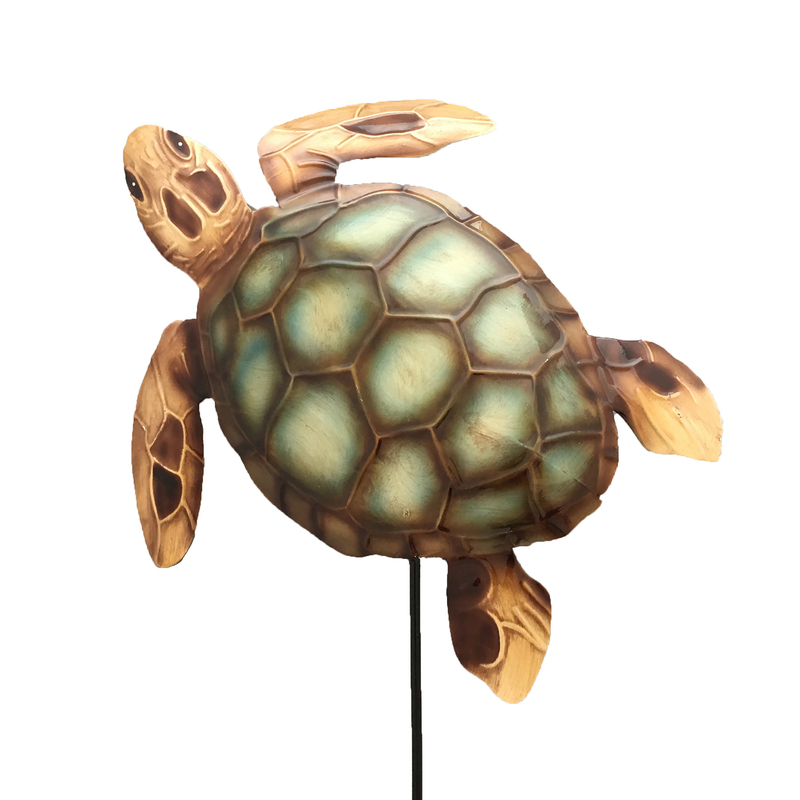 This sea turtle is defined by calm and tranquil, neutral colors. As if swimming, it brings a sense of flow to its space. Whether placed with a potted plant or in a garden bed, this piece will add the finishing touch to any environment.